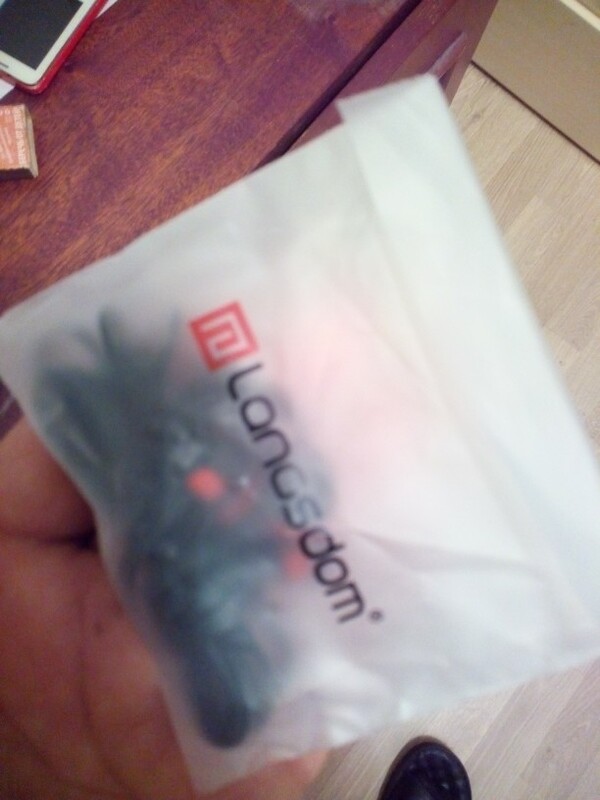 From LANGSDOM comes these Super Bass, high quality earphones. Perfect for music, conversations, films and games compatible with smartphones, iPhones, tablets, computers, laptops and any device that has a 3,5mm connection. Comes with a mic that allows you to speak hands free and also has a multi-function key that allows you to answer or reject calls, play, pause music and select the next song. The ear phones are made with soft silicone for added comfort and to protect the ear. Available in two different colours and with optional earphone case. Would make an excellent gift for friends or loved ones. Good price, but sound is lower than I expected. шло долго 1.5 месяца вся цело!упаковка слабая!